My little menage story, QUEEN WOLF, has morphed into a full blown novel, and has spawned a sequel. Yeah. I have writer problems. I’m revising it right now, and hopefully my publisher will like it. 😀 The series title is TRIAD MATES, and I’m calling the second book WITCH WOLF. That’s catchy, isn’t it? 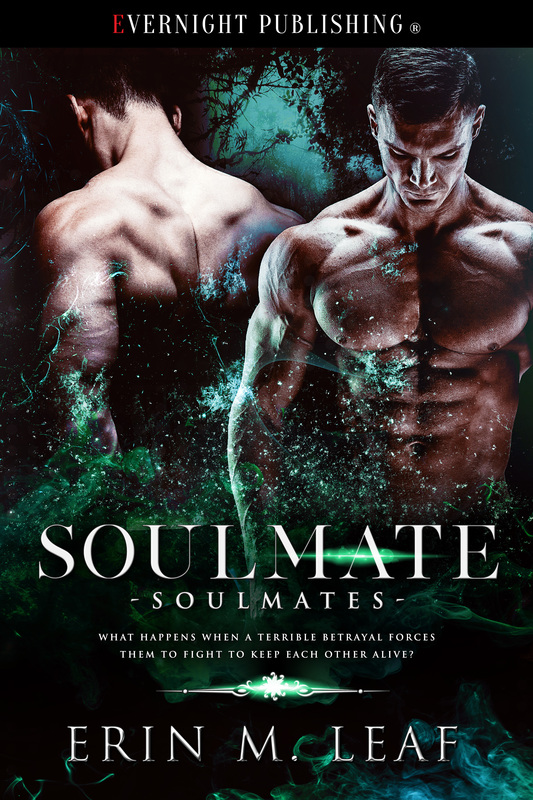 In other news, SOULMATE will be releasing from Evernight next month! Yay! In the meantime, I’m still working on the next book in that series, SEER. ← Manic Readers loved The Fixer (The Criminals 2)!